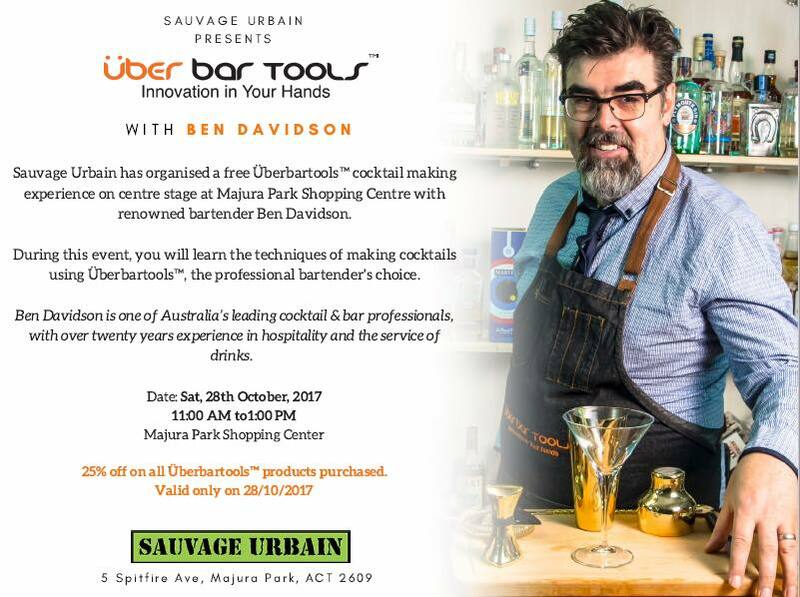 Sauvage Urbain is excited to bring you events in 2017 with cooking demonstrations plus meet and greet opportunities with some of Australia’s top chefs and restaurants. Follow us on Facebook for the latest updates. On 22 April, we proudly hosted Australia’s Queen of gluten free baking and cooking, Rowie Dillon at the Tuggeranong Hyperdome. Guests enjoyed some of Rowie’s famous recipes made using the Cuisinart Precision Stand Mixer – which is now available in our stores. 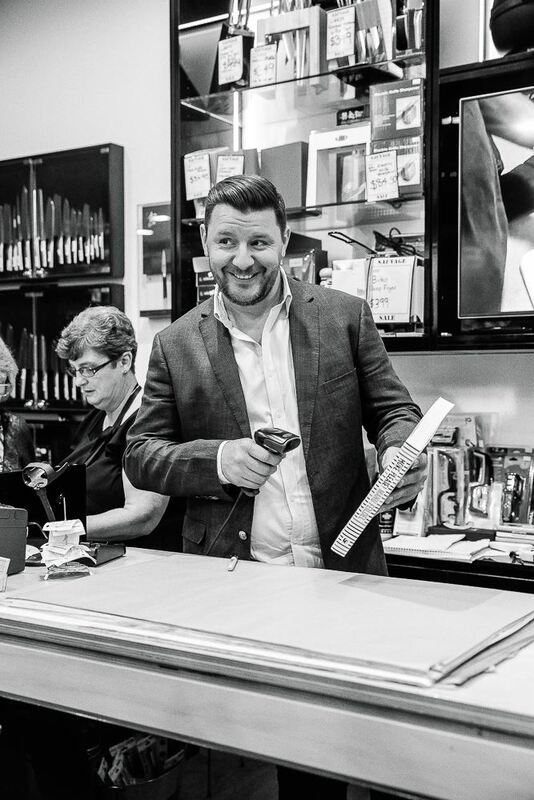 On 30 October 2016, we hosted Manu Feildel at Majura Park Shopping Centre. 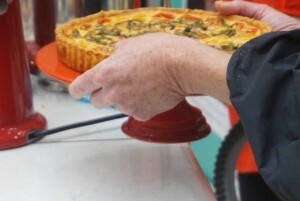 Guests heard all about his new cookbook, More Please! and had a meet and greet with him. Thank you to everyone that attended! See photos from the event on Facebook here. 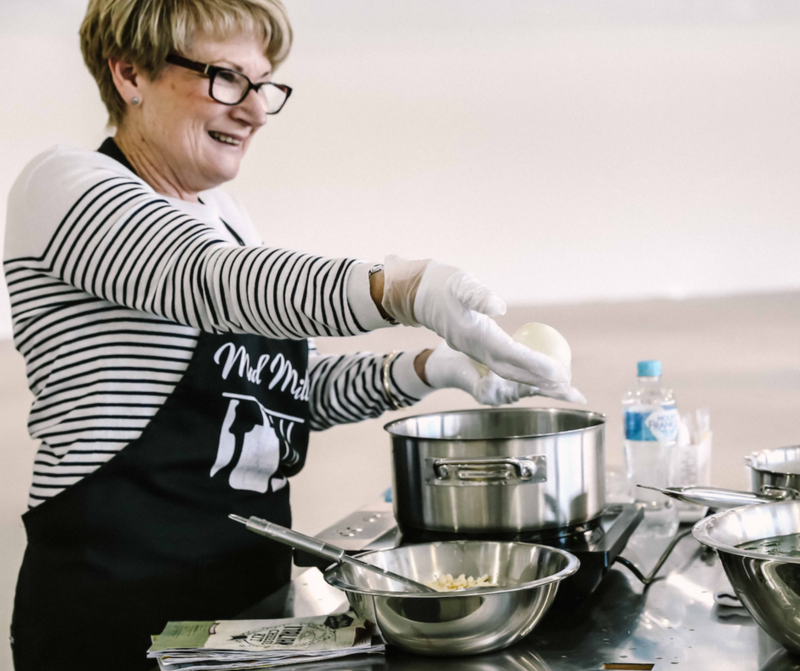 In September, we hosted a Beginner’s Italian Cheese Making Class with Gayle Rowan from Mad Millie. Gail showed our guests the essentials in cheese making, from what milk to use to how to age a fine cheddar. She demonstrated how to make your favourite Italian Cheeses like Ricotta, Mozzarella, Bocconcini, Buratta, Mascarpone and Ricotta Salata – pure and from scratch without any sugars, additives or preservatives. In early June we proudly joined with Chasseur Cookware to bring French-Australian chef Manu Feildel to Canberra. 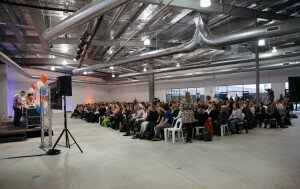 The event was a huge success with over 360 guests enjoying a fabulous cooking display and Manu’s charming personality. See photos from the event on our Facebook page.